The Napolin Law Firm represents assault and shooting victims of the Route 91 Harvest Festival Las Vegas shooting. Several of the firm’s clients dropped their mobile phones while running for safety from the massive spray of gunfire. These clients have confirmed that their phones were completely wiped, including all photographs and videos of the crime scene taken during their escape. Some victims who were unable to retrieve their phones have found that their iCloud backup accounts appear to have been accessed and wiped clean as well. The mass confusion that was created after almost 22,000 people fled the concert venue has left the FBI and local police to gather all of the belongings that were left behind, including the mobile phones that were dropped while the concert goers fled the concert. After a few days, the property was made available for retrieval in a large room, but many people either have been unable to locate their mobile phones or could not return to Las Vegas to retrieve them. 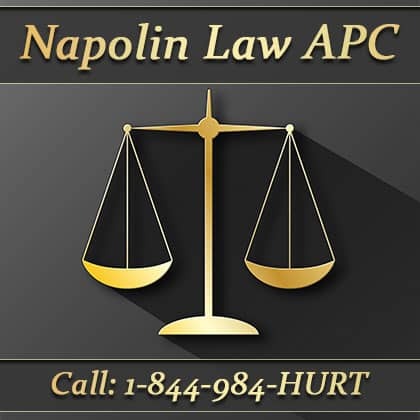 The Napolin Law Firm, through their civil lawsuit, continues to investigate the circumstances of the largest mass shooting in modern American history. While the motives of the shooter are not apparent, many serious questions exist as to how Stephen Paddock was able to set up his battle station completely unnoticed. 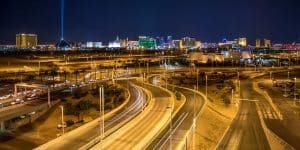 The team of lawyers associated with The Napolin Law Firm are working tirelessly to discover what happened within the Mandalay Bay during the days leading up to the Route 91 shooting. Our litigation efforts secured a Temporary Restraining Order in Nevada Superior Court preventing MGM and The Mandalay Bay from tearing down or sanitizing the concert venue and the Stephen Paddock’s hotel suite on the 32nd floor. The legal team obtained access to the venue last week to inspect and take imaging to render a three-dimensional model of the concert venue. Alexander Napolin intends to personally inspect the 32nd floor and Stephen Paddock’s room next week using the same technology.